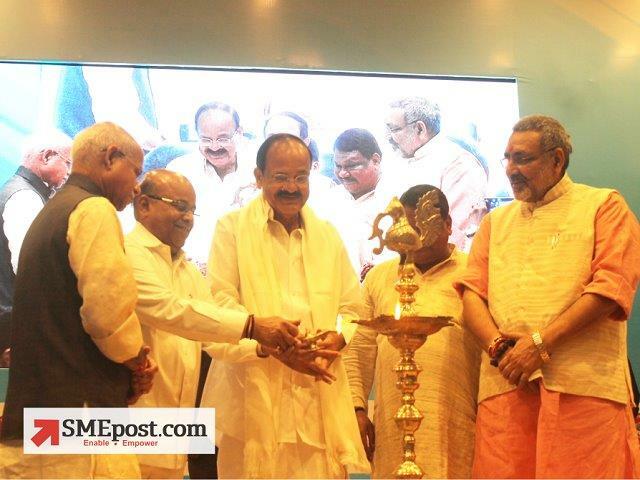 Terming micro, small and medium enterprises as the “bulwark of Indian economy”, Vice President of India Venkaiah Naidu has urged state governments to come up with their own Procurement Policies to boost MSMEs in their regions, especially the SC/ST entrepreneurs for over-all development of the nation. The Vice President said that for India to develop in its true essence, all sections of society need to come together. Economic disparity can be overcome with “integrated multidimensional development agenda”, he added. “It should be bounded duty of every government to empower women and the deprived sections of the society. 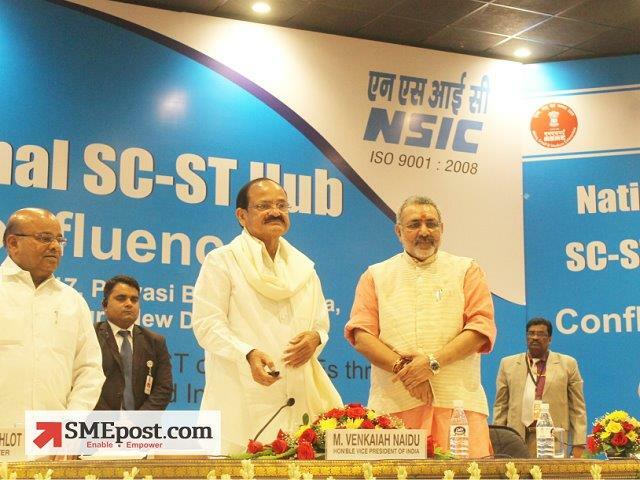 The 4 ministries – Ministry of Finance, Ministry of Social Justice and Empowerment, Ministry of Tribal Affairs, and ofcourse the Ministry of Micro, Small and Medium Enterprises – should hold regular interactions to take the MSME sector forward to uplift women as well as SC/ST entrepreneurs,” said Naidu. 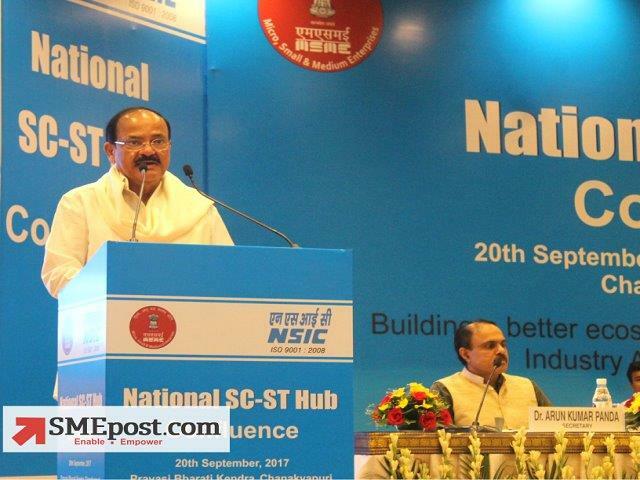 He was speaking at the National SC-ST Hub Confluence on September 20 in New Delhi. The Vice President concerned that there are only four lakh SC/ST enterprises in India, which is a very small figure, given the total number of MSMEs present in every nook and corner of the country. Ministry of Micro, Small and Medium Enterprises, alongside the National SC ST Hub, organised an ‘NSSH Confluence’ on September 20, 2017 at Pravasi Bharatiya Kendra, New Delhi to have stakeholder interaction with Industry Associations and Incubators from across the country. Vice President of India Venkaiah Naidu graced the occasion with his esteemed presence as the Chief Guest of the programme and also launched the SC-ST Hub Jingle. Along with him, Finance MoS Shiv Pratap Shukla, Minister of Social Justice & Empowerment Thaawar Chand Gehlot, Minister of Tribal Affairs Jual Oram, MSME MoS (I/C) Giriraj Singh also graced the occasion.